The new feature will be added to the browser next year. While Google has long offered a way to block pop-ups in Chrome, it’s never been a feature that's been very easy to find. To turn it on you’ll need to dig deep into the settings, and most people who use the browser probably don’t even know it’s there. But now Google is finally getting serious about annoying ads. And that includes their own. And that starts with the way Chrome displays ads. As Ramaswamy explains, “In dialogue with the Coalition and other industry groups, we plan to have Chrome stop showing ads (including those owned or served by Google) on websites that are not compliant with the Better Ads Standards starting in early 2018.” It’s unclear whether the new ad blocker would be an option that user could disable or a feature built into the Blink rendering engine that powers the browser. According to the Journal, Google is pitching the feature as more of a filter than a blocker, much like the pop-up window blocker that already exists in the browser. However, while users need to explicitly opt into that feature, the new ad blocker would be turned on by default for all users. The story behind the story: It’s no secret that Google is one of the richest companies in the world, and the majority of its revenue comes from ads. But while it might seem anti-competitive and a little shady for the biggest ad supplier in the world to be adding an ad blocker to its own browser, this could have good implications all around. 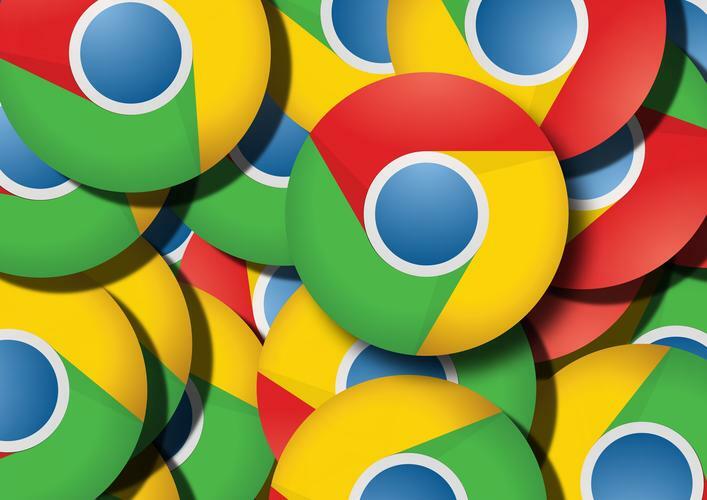 Chrome users know that there are several ad-blocking extensions available in the Chrome web store, but most of them take an all-or-nothing approach, which obviously affects Google’s bottom line. By weeding out troublesome and burdensome ads, including those from the Google-run Ad Exchange, it could create a better experience for all, regardless of whether you already run an ad blocker. And it’s not just Chrome that could benefit from this push. As a member of the Coalition for Better Ads, Google is committing to improving the delivery and presentation of ads, something we can all agree is sorely needed.